This Saline house had poor ventilation causing condensation and moisture. The condensation built up over time and turned into trickles of water that caused severe water damage. 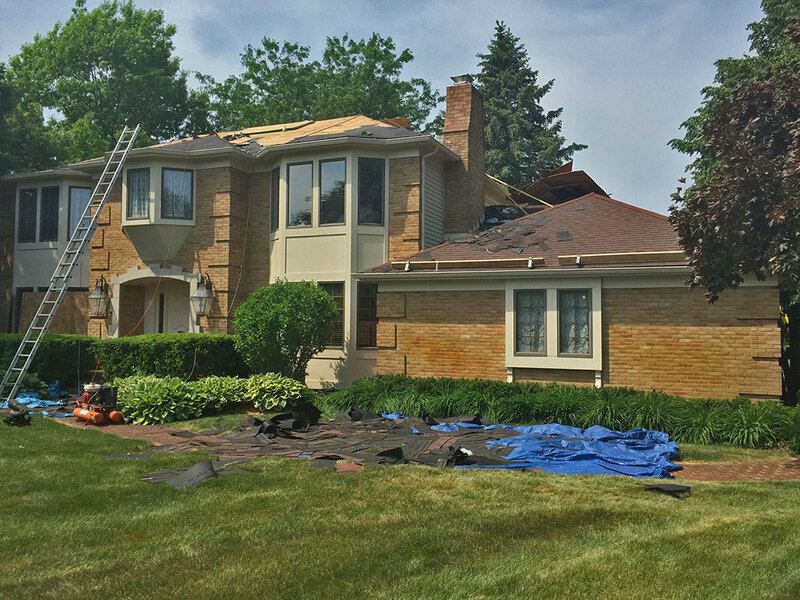 A roof inspection is crucial to finding water leaks before they cause structural damages resulting in costly repairs.